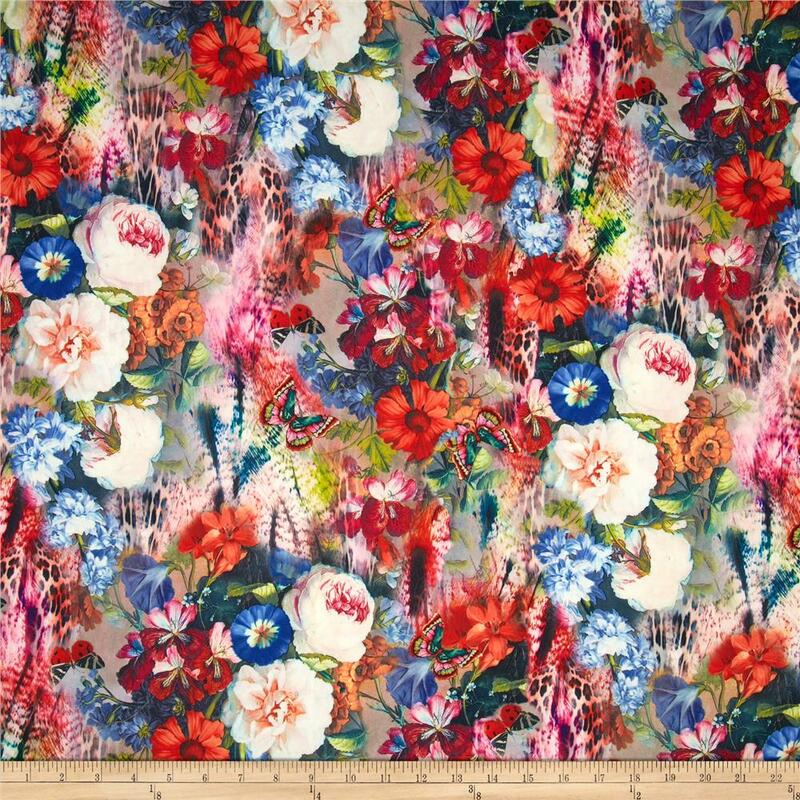 Stop what you’re doing and look at this fabric. Off-white wool brocade with delicate gold flowers. Yes, I said wool brocade. Go ahead, stare. But you might want to catch that drool before it hits your lap. Really, you’re not drooling yet? Okay, I’ll chalk it up to the fact that a picture hardly does this beauty justice. Just wait until I get sewing on this project. There. Will. Be. Drool. Since I decided not to sew my own wedding dress (or shall I say the universe and my girlfriends decided for me), I’ve been obsessing about things I could possible sew (and make and do) for my wedding. Concurrently, a part of my brain has been obsessing about finally hand tailoring a jacket for myself. And the two ideas seem to have collided. Because I’ve decided to hand tailor an off-white wool brocade jacket to wear over my wedding dress for after the sun goes down. I considered a whole range of jacket pattern possibilities and settled upon Claire Shaeffer’s Vogue V8333. I’m planning on making it almost exactly as designed, possibly curving the lapels a bit more. 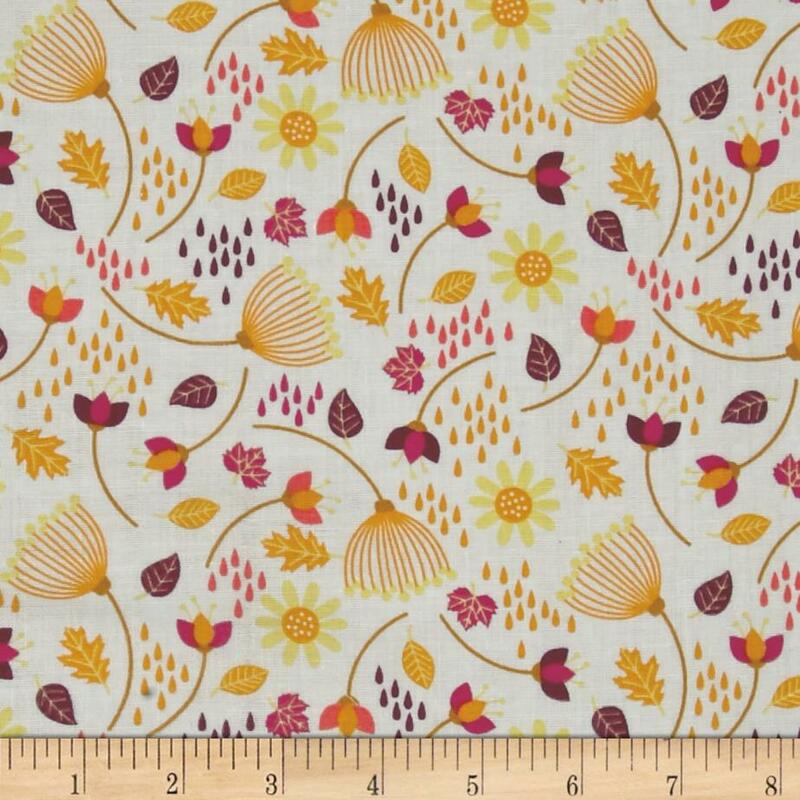 Of course the moment that I settled upon the pattern I ran out to buy fabric. Lucky me, Britex was having their semi-annual sale, because I went ahead and splurge on fabric perfection. I want this jacket to last me a lifetime. I want it to be perfect. And I want to be in love with the fabric. Time will tell about the first two, but let me tell you, I am seriously in love with this fabric! I bought hair canvas and off-white silk organza for the interfacing and interlining. And I picked out a gorgeous Nanette Lepore floral silk print to line the jacket. I’m in love! What an awesome idea! And, better than sewing your own wedding dress, because you’ll actually be able to wear it again! whoah. i have a feeling i’m going to be living vicariously through you. That’s some seriously drool worthy fabrics, both the brocade & the lining! What a great idea on what to make for your wedding! That is going to be one GORGEOUS jacket. Drooling is happening! This is going to be gorgeous, Erin. Erin this will be gorgeous!! I can’t wait to see how it goes. I’ve been mulling over making my own blazer lately so I’ll be following your process! Best of luck…oh and I LOVE the lining! I am commenting on the white fabric that looks nothing like wool to me. I think it is the closest thing to a fabric I was looking for. I saw a lady wearing something donated: this coat could pas or name brand/mother of the bride… very formal but she wore it as an every day coat-about mid hip…blazer?? I guess it could be called. However I thought it came from like Neiman or saks originally. I had no idea what the material was and tis looks so much like what she had on it’s amazing. I know wool to be a slightly more ratty material-maybe can look od with the right cut and hands. Can I see a finished product of how this fabric looked as a coat? I’m sorry to say that at this point, I still haven’t finished the jacket. I started sewing it when we lived in San Francisco and didn’t think about the fact that when we moved back to the Seattle area for the wedding that the weather would be so much warmer. I concentrated on finishing other projects for the wedding since I figured out that it would have been too warm to actually wear for our wedding! Wool fabrics come in many different types. Wool is a fiber (like cotton is a fiber) so it can be woven in to many different types of fabrics including the brocade weave used for this fabric. My daughter is getting married in NZ in early spring…it will be coldish. I love this brocaide and she is looking for something like that for her dress…alas we live in Australia, so not sure where to find something so beautiful. Congratulations to your daughter! I believe Britex ships internationally. Although they are unlikely to have the same fabric anymore, perhaps they have something similar? Best of luck!